Moving to a new home can be frustrating and challenging. Rule number one when planning a big move is to make a list. Make sure to label everything. Boxes should be labeled on top, as well as at least two sides, to make it easy to find items. 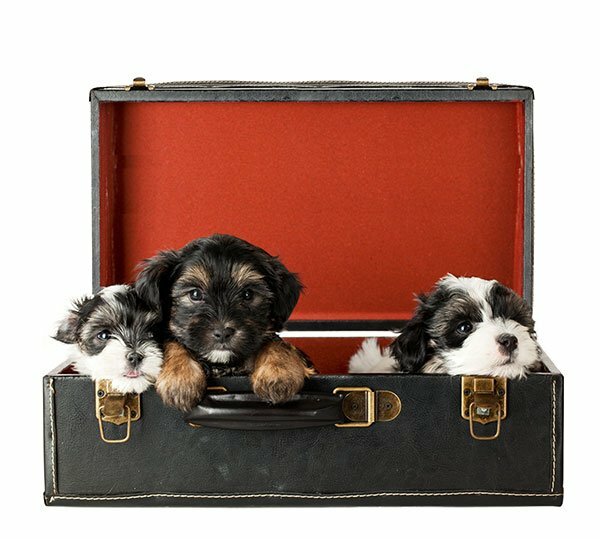 Don’t forget about children and pets as they often do not understand packing and moving. They can become scared, upset and emotional. Here are a few tips that we hope can help you navigate your next moving experience. An easy move starts with a plan. Begin by making lists of what to pack, and how to organize items. Organize items by room or by necessity to make unpacking more efficient. Label boxes on top and sides so items are easier to find. It is common to run out of packing supplies. Many of The Mobile Attic locations sell additional packing supplies. Make sure you can find necessities such as cleaning supplies, toiletries, kitchen essentials, and tools. Be mindful when packing breakables. Use extra packing material and make sure to label boxes as ‘Fragile’ on multiple sides. Pack heavy items in smaller boxes and lighter items in larger boxes. Label boxes so heavier boxes are not placed on top of lighter boxes. When packing the container, heavy items should go on the floor and away from roll up door.